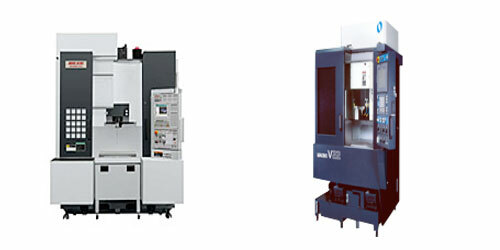 We have the ability to hard mill the most intricate detail with our Mori Seiki and Makino Machining Centers. Let us reduce the high cost of your face detail inquiries. GTD is the industry leader and has perfected the art of hard milling and hard turning with an unprecedented success rate. Send us an inquiry…We can prove it! 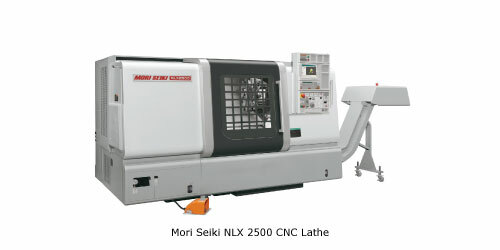 Gerg Tool and Die has (3) Mori Seiki NLX 2500 CNC Lathes with live tooling to make setups quick and easy, greatly reducing costs and lead-time by shorter cycle times.